In this one day class we will use scraps of fabric, knitting, threads and yarns and felt them together to produce a richly textured mosaic fabric. The fabric can be formed into flat felt to make a felt panel for a cushion, wall hanging, place mat etc. Alternatively the mosaic can be formed around a resist to make a 3 dimensional purse, tea or coffee pot cosy. The workshop is suitable for people new to felting. All materials supplied. Participants will only need to bring along 2 x small towels. Make sure you book and secure your position now as places are limited and the course always gets fully booked. 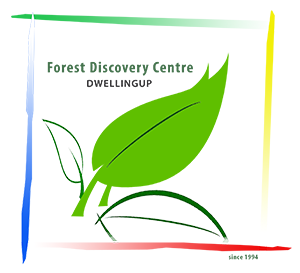 Accommodation may be available at the Jarrah Forest Lodge at a discounted rate for course participants. Please book online under ACCOMMODATION or contact Melissa on (08) 9538 1395.